Tyrone Power | 50 Westerns From The 50s. 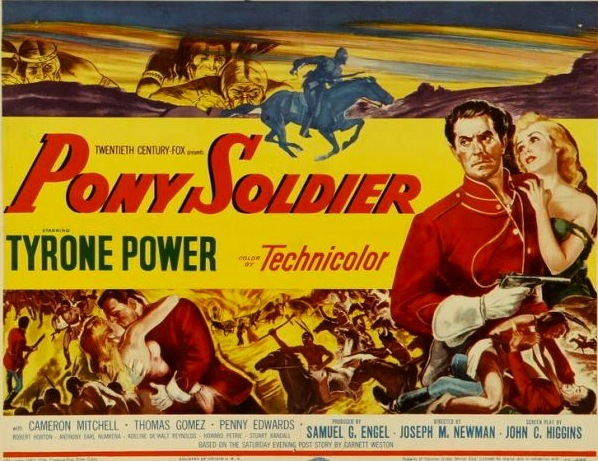 50s Westerns Blu-ray News #112: Pony Soldier (1952). Twilight Time, a series of limited-edition DVDs and Blu-rays of Fox titles (usually just 3,000 copies), has finally gotten around to a 50s Western, Pony Soldier (1952). It has a proposed release date of February 12. 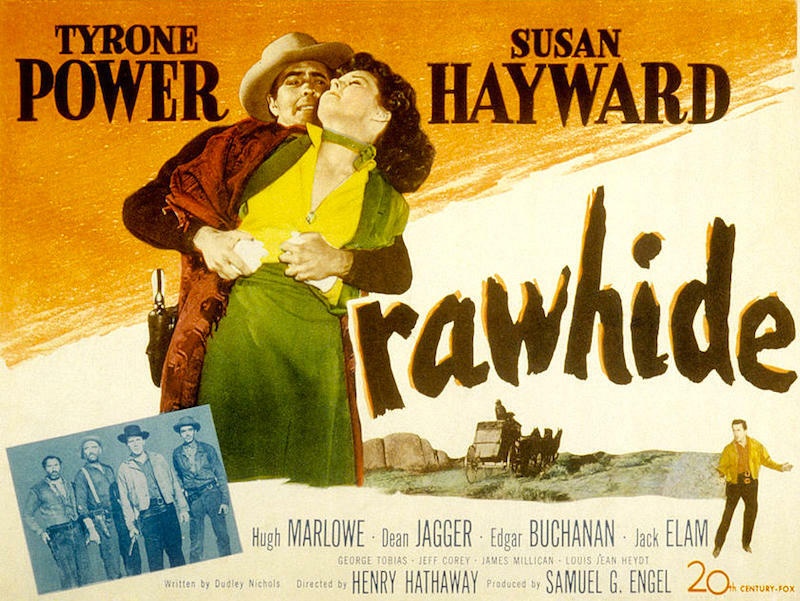 It’s kind of a quasi-Western, with Tyrone Power as a Canadian Mountie trying to get a band of Indians back on the reservation. 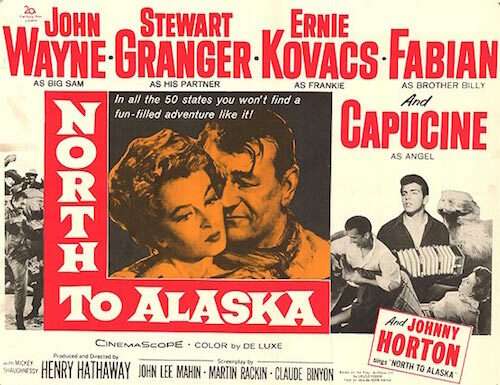 Directed by Joseph M. Newman (Fort Massacre), the Blu-ray will feature Alex North’s terrific score on an isolated track. Thanks to a couple of readers for the tip.